Within child bullying, it is those children with special needs who are the worst victims. These children could have emotional, physical, intellectual, developmental or even sensory disabilities. While at school they may not be bullied, how can they be protected otherwise? According to research, children with ADHD or other learning disabilities are more likely to get bullied by children. Children with ASD are 3 times more likely and those with diabetes, food allergies and epilepsy are also at high risk. Bullying is very common at school, on the bus or even school events and may take place in a variety of forms. When officials of the school are informed, they must investigate the matter thoroughly, however, this is where the problem may get worse as some children cannot openly communicate that they have been bullied because due to their special needs, they may not be able to communicate in an effective manner. Parents of children with special needs always want them to have the most number of opportunities. 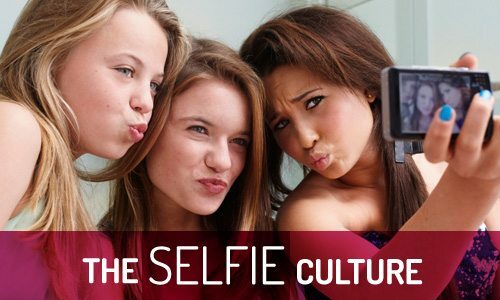 Due to this a number of parents buy them cell phones once they reach middle school. While these parents want their child fitting in normally, parents of special children feel reluctant when buying a cell phone because they have legitimate concerns. It is, however, the parent who knows his child and can be decided accordingly. 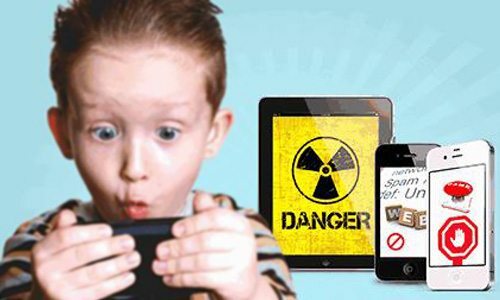 When buying a child with special needs a cell phone, parents should make sure that it is an Android phone as it provides better app safety; parental safety controls should be applied so calls can’t be made after a certain time and apps can’t be used without your permission; an app such as TheOneSpy can be downloaded to track the location of your child; make sure you are patient with your child while helping him learn how to use the phone and lastly, have their friends numbers programmed into their phone. Buying your child will not only help keep him protected but the special needs child will also be able to learn a sense of responsibility in this manner. Furthermore, it would be a way for them to get in touch with you if they ever feel the need. Also, cell phones may even act as a reminder for your child as the calendar feature would remind him/her of what he needs to get done. Lastly, the phone may also be used for the purpose of entertainment however as long as it is kept within limits and the parents are aware of its uses. When handing your child a cell phone, you need to monitor them as well. Through phones, not only do children get to go online and text but it also opens up avenues through which they may be bullied. Cyber bullying can be very detrimental and can have permanent effects. 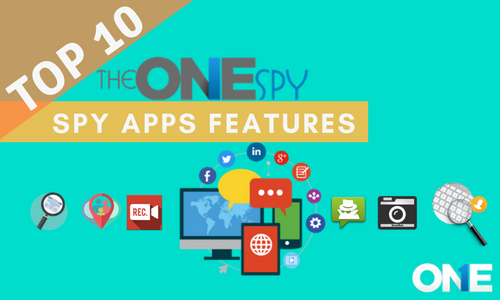 What parents can do to keep their child safe is to make use of a monitoring app such as TheOneSpy which makes use of the most advanced technology. By using this app, parents can know who their child is texting or who is texting them. Conversations can be recorded through the app and read later on. You can even know the location of your child by making use of TheOneSpy. It also allows social media activities to be monitored so you are constantly aware of what your child is engaging in and what kind of activities he is up to. Apart from making use of the app, you must also talk to your special needs child about bullying and what it means to be bullied online. Make sure they know how to identify if they are the victims of such acts or whether they are the ones doing so. Thus, if the right amount of care is taken, giving your special needs child can turn out to be a very positive experience.